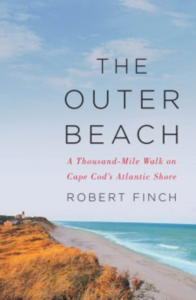 I was listening to Robert Finch talk about his new book The Outer Beach: A Thousand-Mile Walk on Cape Cod’s Atlantic Shore with Mindy Todd on WCAI this morning, and discovered that Cape Cod has its own South Beach. Which means Cape Cod has its own South Beach Diet. Still listening, I looked up Monomoy South Beach to find out which ice cream stands and clam shacks were closest because surely that would shape this diet. If you’ve ever been to the Cape in the summer, you know it’s all about ice cream and fried food. I was mistaken. The South Beach Bob mentioned is in the Monomoy National Wildlife Refuge, which changes everything. Not only is it a NWR, but it is an IBA too – which of course I know is an “important birding area” because obviously my finger is on the pulse of all things ecological, biological, and geological in my adopted region. Or at least it is while Bob is reading. According to Mass Audubon, Monomoy and South Beach are home to many significant species, including Peregrine Falcon, Bald Eagle, Roseate Tern, Piping Plover, Tern both Least and Common, Common Loon, Northern Harrier, Short-eared Owl, Pied-billed Greeb, Short-billed Dowitcher, Sanderling, Red Knot, Ruddy Turnstone, Hudsonian Godwit, Whimbrel, Willet, American Oystercatcher, Black-crowned Night Heron, and Snowy Egret. 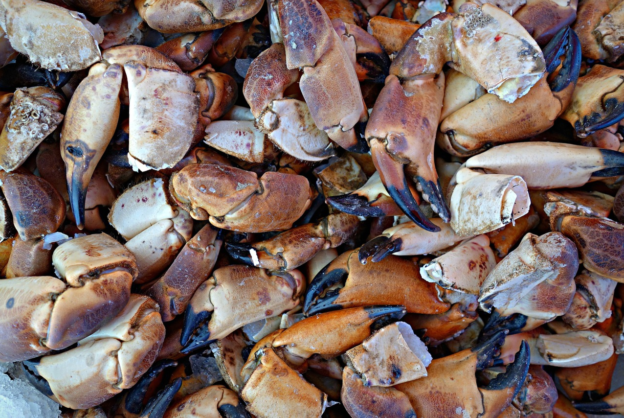 If you want to go on the Cape Cod South Beach diet you have to eat marine worms, insects (fly larvae and beetles), crustaceans, mollusks, fish, frogs, seeds, berries, leaves, pigeons, and songbirds. I may not know what birds can be found in our IBAs, but I do know that local, native New Englanders do not mess around. They are a hardy, no-nonsense, un-mess-withable lot. They know how to do everything, can fix anything, and will do it themselves, dammit. People here see your pile of watercress and acai berries and throw a squid and some bear sausage on it. Note: we did have a bear wander over the bridge once – probably in search of ice cream and fried food. Totally unrelated, did you know that there’s a fish called a Sarcastic Fringehead? Do not look up images of it or you will never sleep again – unless you’re a New Englander in which case you probably eat them with scrambled eggs. As I have mentioned, I am not from here. 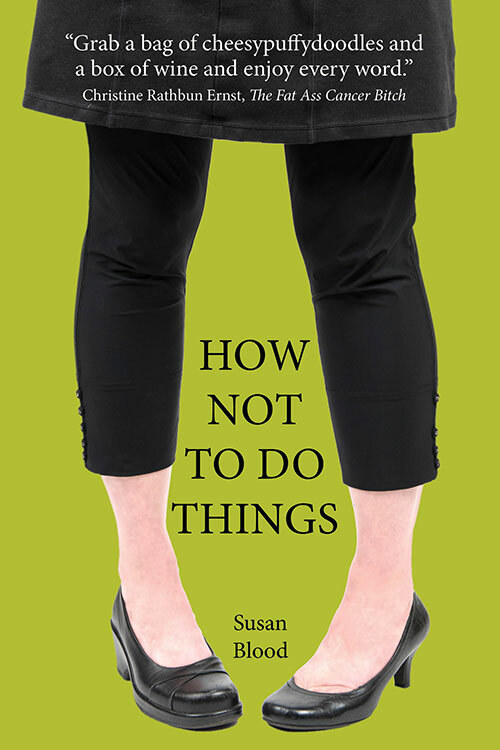 I am therefore skipping the diet and going straight to reading Bob’s book instead. I’ll let you know if he includes recipes for marine worms and sand shrimp.